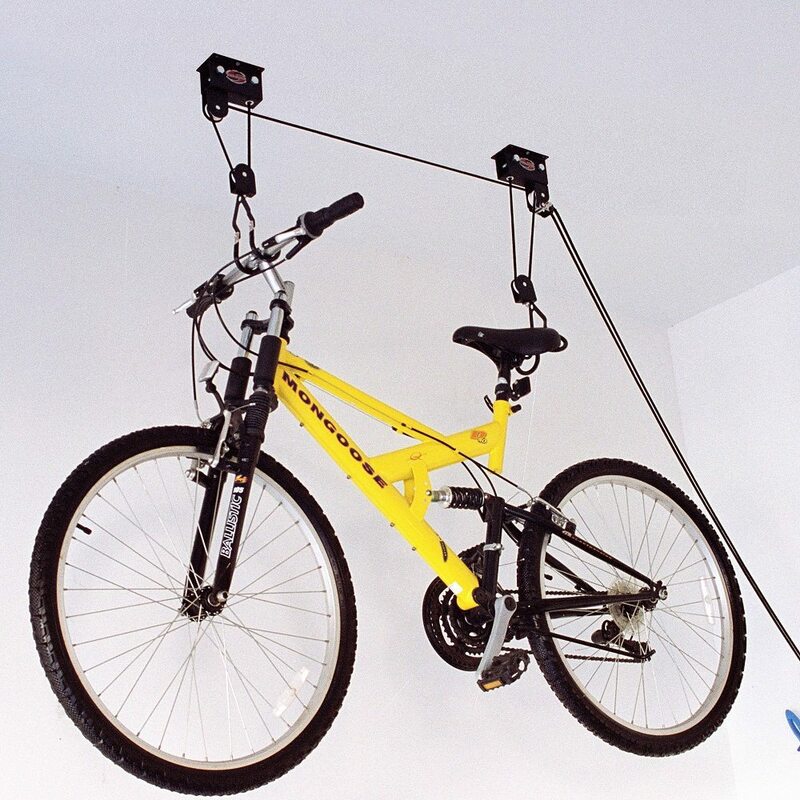 This Ceiling-Mounted Bike Lift from Racor makes use of a simple system of pulleys to help you haul your bike up to the ceiling without breaking a sweat. It’s like tying up your horse or a boat. 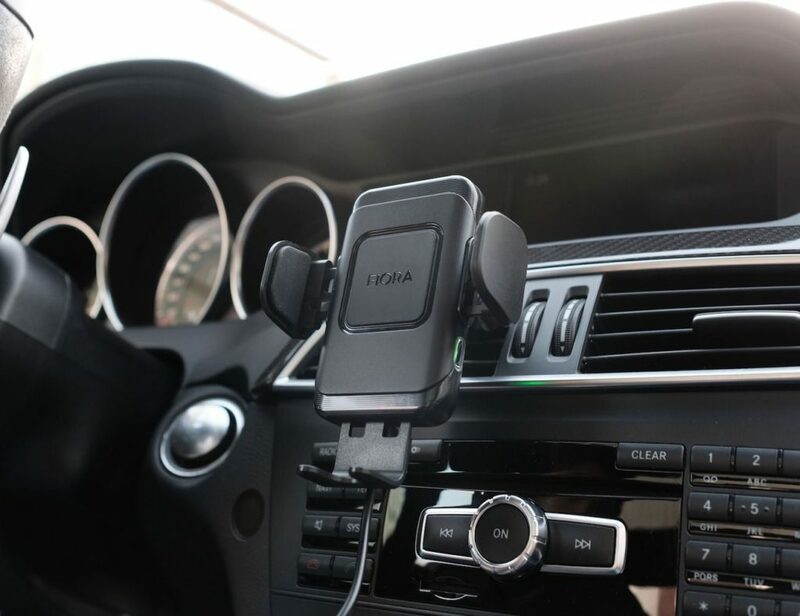 If you leave it unsecured, it’s apt to wander off or someone might take it for a ride. 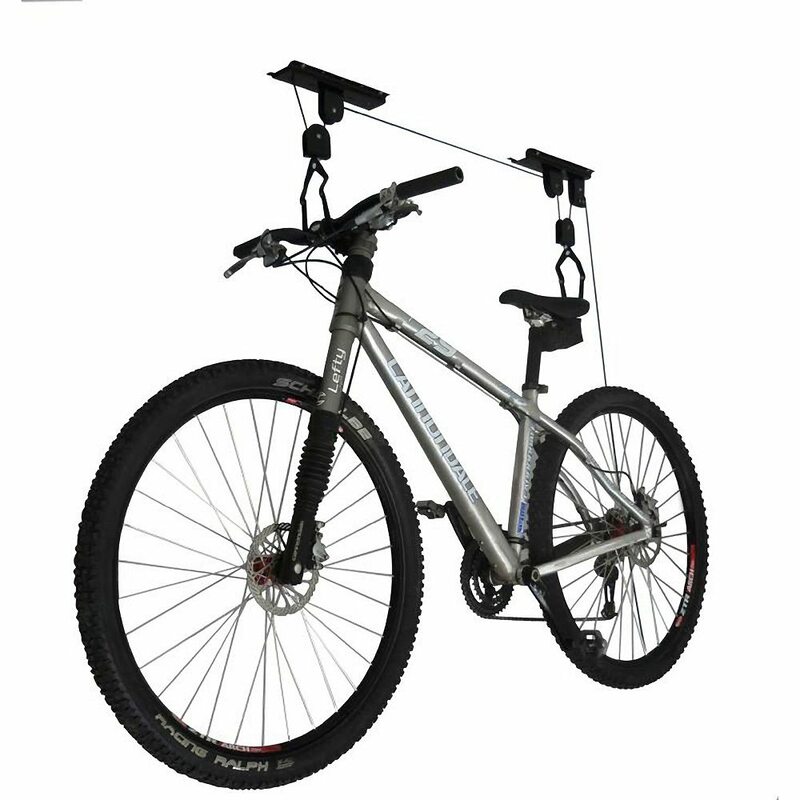 We don’t want that, so you hook it to the Racor bike lift, haul it up using the nylon rope and lock it in place. 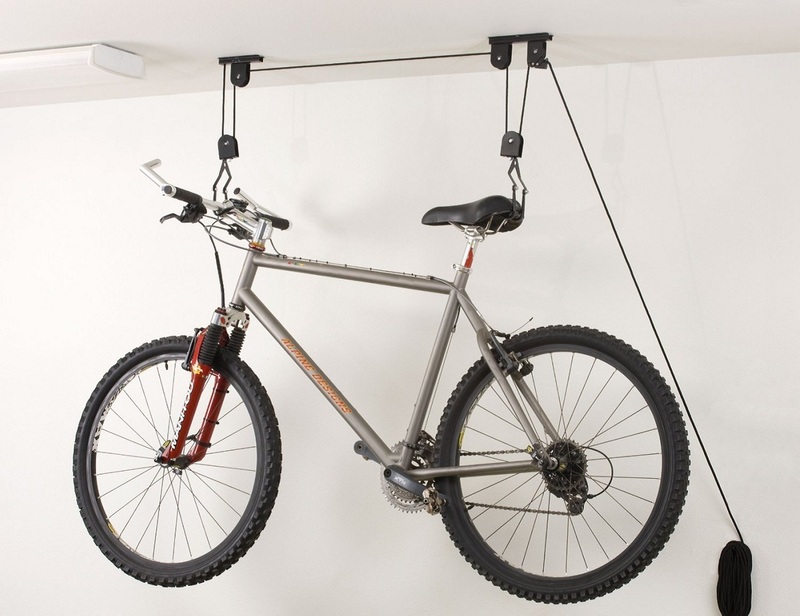 The secure locking mechanism ensures your bike stays suspended just below the ceiling, and won’t come crashing down on someone who’s standing below wondering what a bike is doing on the ceiling. 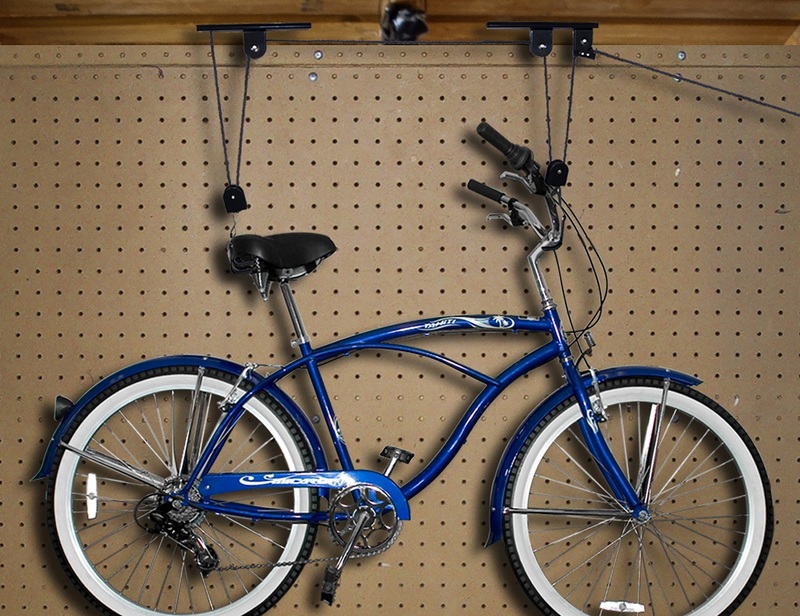 Everything you need, including the rack, pulley system, rope and all the hardware required is included, and no assembly is required.